Good morning! Start the day off desirable in the Emporio Armani™ Stretch Cotton Classic Brief! 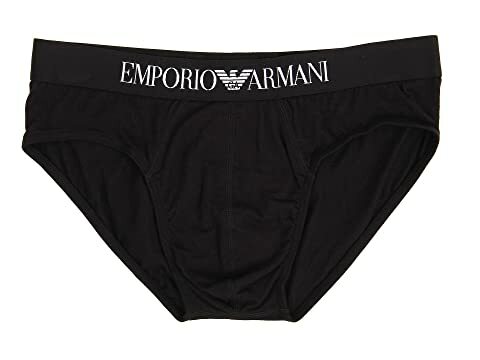 We can't currently find any similar items for the Stretch Cotton Classic Brief by Emporio Armani. Sorry!